Home � Epcot , Epcot Flower and Garden Festival , Epcot International Flower and Garden Festival , Monorail � View the Epcot International Flower & Garden Festival From The Monorail! 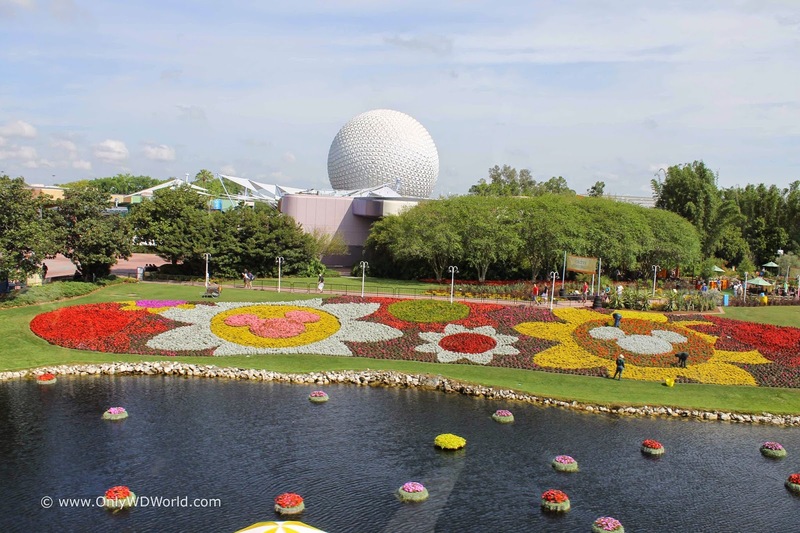 View the Epcot International Flower & Garden Festival From The Monorail! 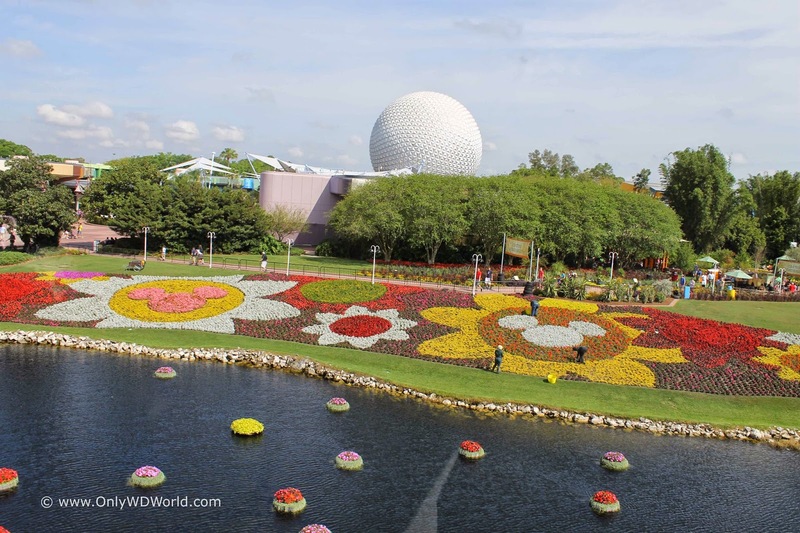 Each Spring the Epcot International Flower & Garden Festival brings an amazing array of blooms and color to the already spectacular Epcot theme park. 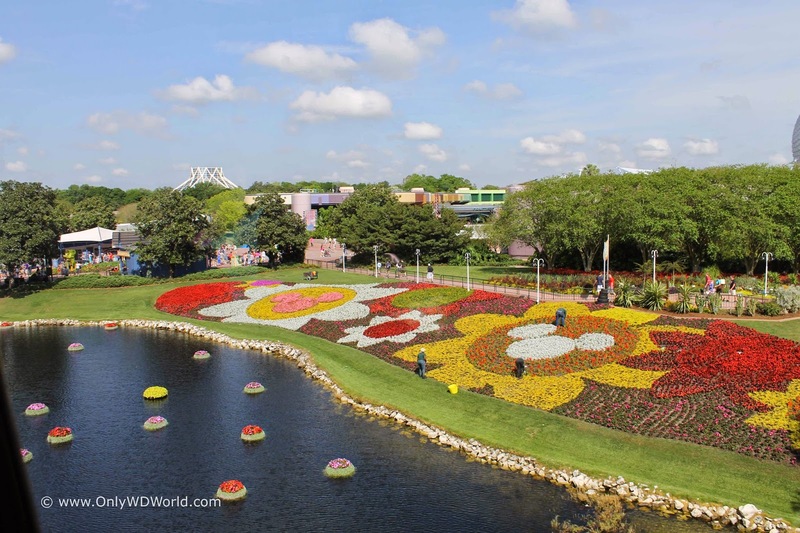 One of the best ways to check out this uniquely Disney World take on a Flower & Garden Festival is to view the displays from the monorail. Monorail - The Only Way To Travel! 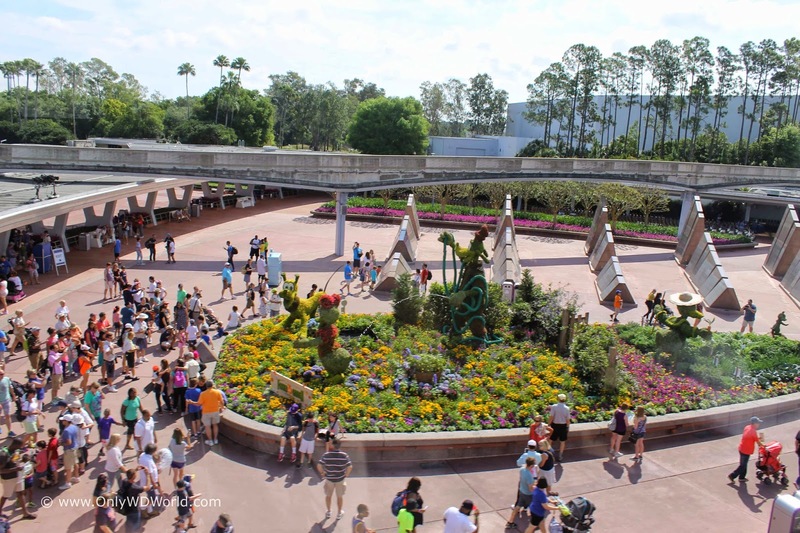 In order to get the special view of Epcot you actually need to travel to either the Magic Kingdom or the Disney World Ticket & Transportation Center. This is where you need to board the monorail to get the great Epcot views! 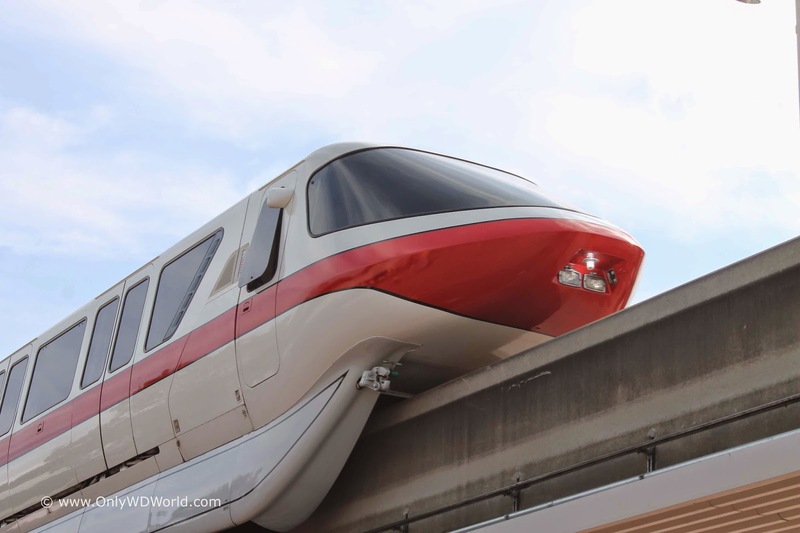 At the Ticket & Transportation Center you can board the monorail that will take you to Epcot. 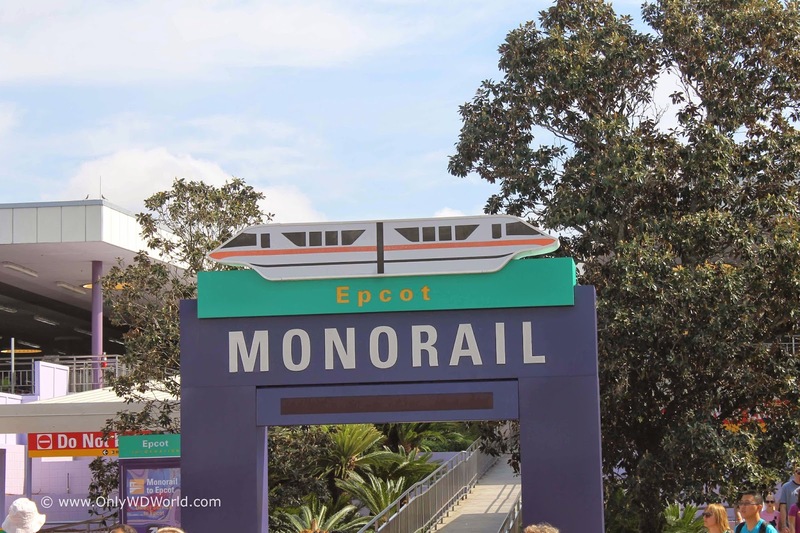 Did you know that one of the only ways to legally get inside a Disney World Theme Park without a ticket is to board the monorail at the T&T Center and it will take you inside Epcot, and then unfortunately back out again, before it drops you off outside the entrance to Epcot? 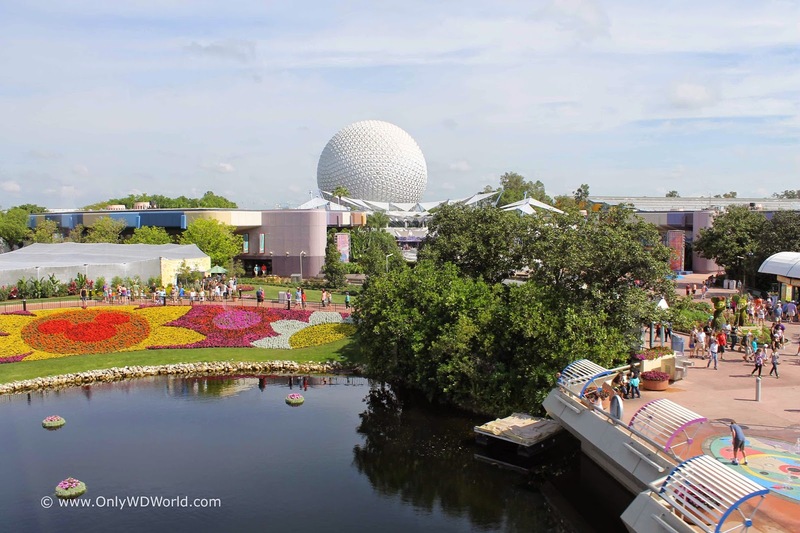 The one of a kind view that you can get of the flowers and gardens are a must do when you are checking out the Epcot International Flower & Garden Festival. The elevated monorail track affords you an expansive view that you just can't get from ground level. 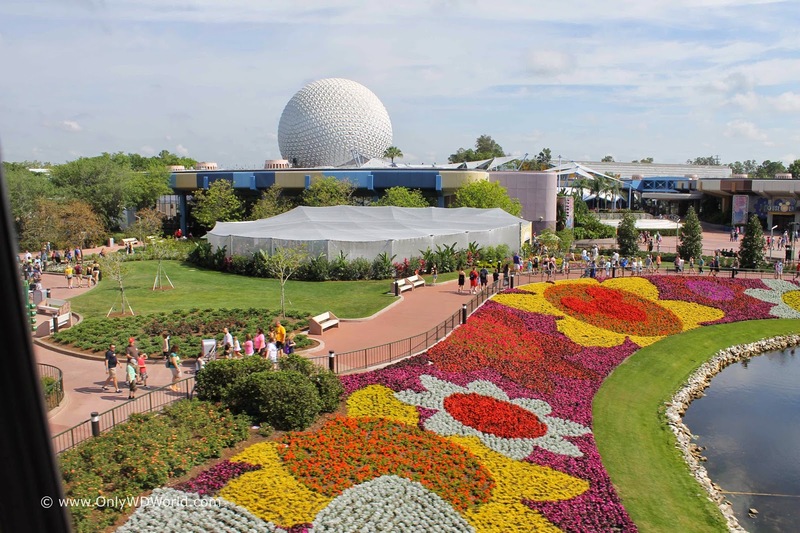 There are literally millions of blooms each year that the Disney horticultural staff maintains at Epcot. 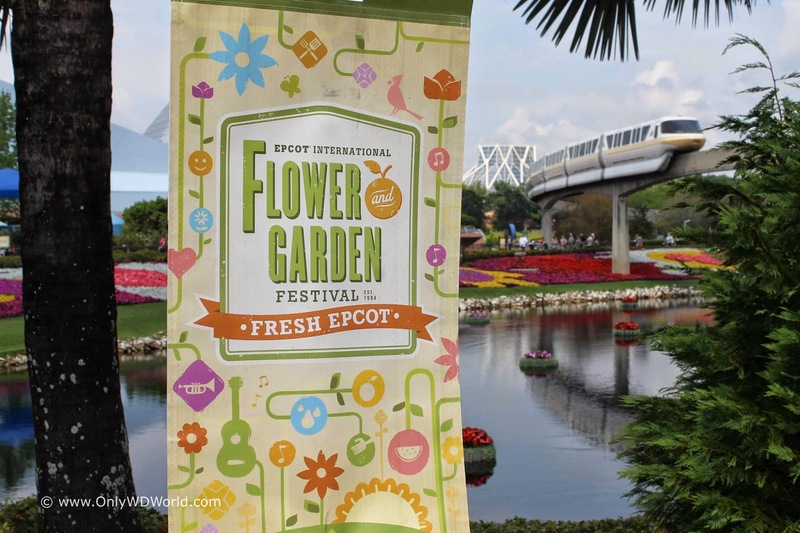 The monorail ride give you a great way to see the bloom painted murals that have been created. You will also get an opportunity to get a unique view of the topiaries that are part of the park entrance garden. 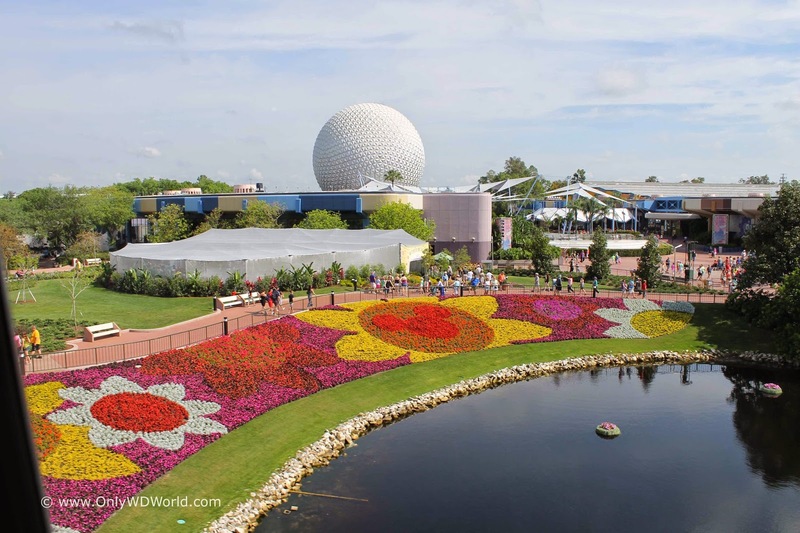 Don't miss your chance to get this special look at the flowers and gardens that make Epcot the place to be each Spring! The monorail view will get your visit off to a great start. 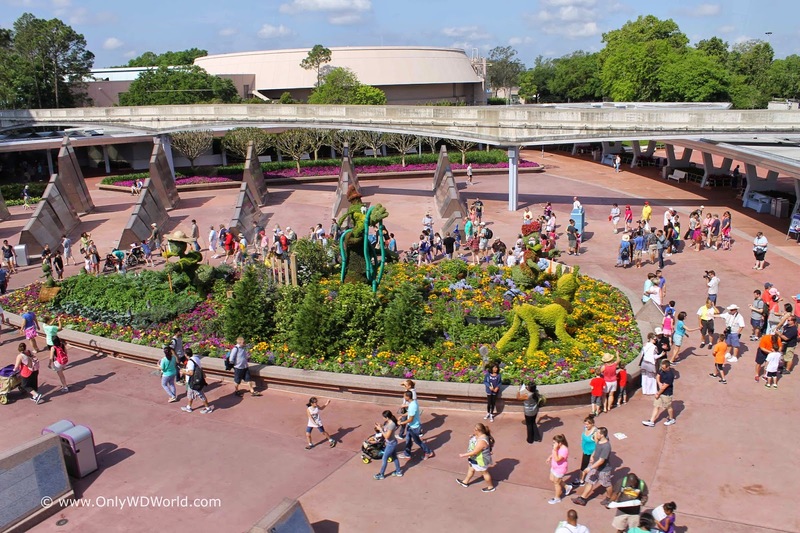 0 comments to "View the Epcot International Flower & Garden Festival From The Monorail!"